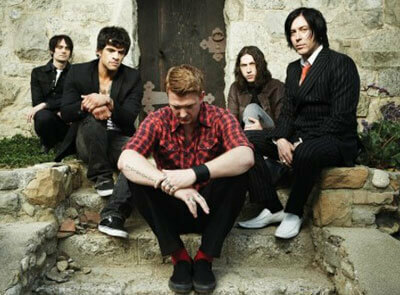 April 2 Queens of the Stone Age Sokol Auditorium, 2234 S. 13th St. 8 p.m., $38.55, sokolunderground.com Omaha’s gotten the short end of the stick when it comes to Queens of the Stone Age shows in years past, but the band’s making up for it. To celebrate the release of the remastered and expanded edition of the band’s self-titled debut album, Josh Homme and his fellow Queens will be hitting Sokol on Saturday as part of a rather brief U.S. tour before the band heads across the pond for more dates. Fans will be treated to the self-titled album played in its entirety and a handful of hits from past albums, making this one show you won’t want to miss. Really.